As we come to the end of a lovely school year, we would like to thank our children for their hard work and our parents for their continued support! 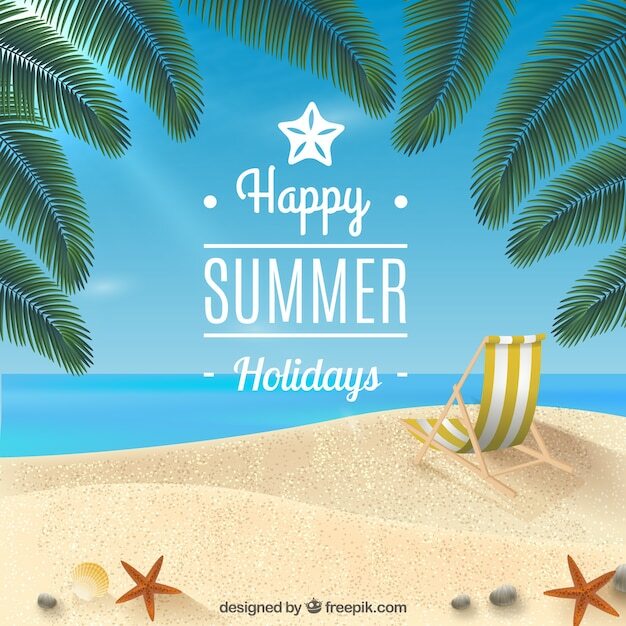 We hope you all have a brilliant summer holiday and a good rest. We look forward to welcoming our children back in September!